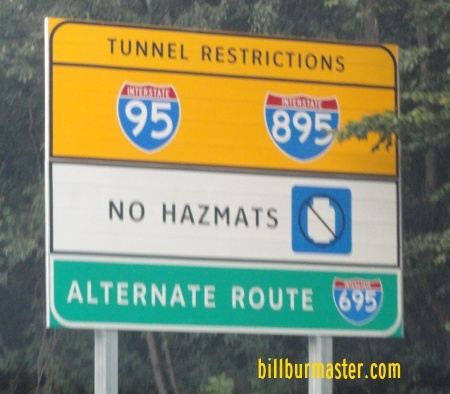 Interstate 695 is the beltway around Baltimore. 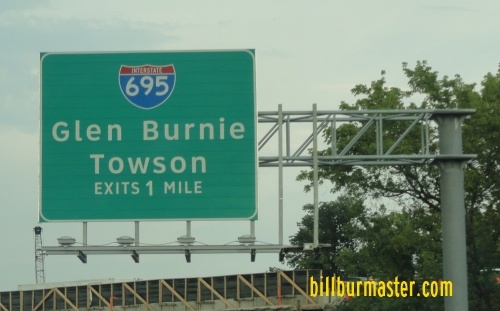 It has it's "0" mile post on the southside of Baltimore, and runs exit numbers clock wise around the metro. The highway crosses the Patapsco River on the Francis Scott Key Toll Bridge. 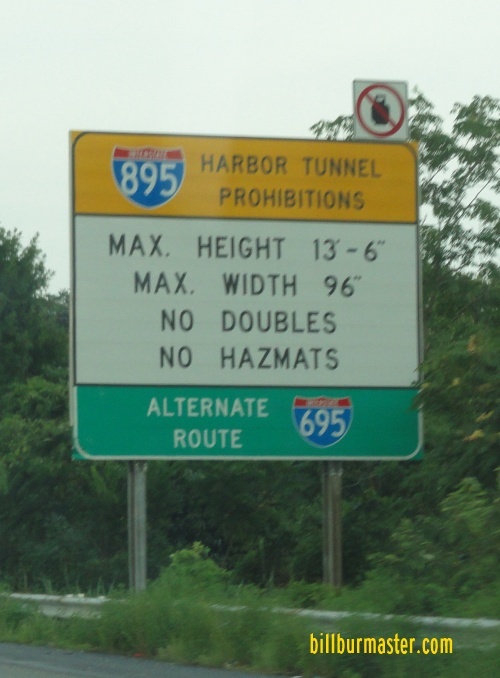 While in Maryland, I-695 is multi-plexed. 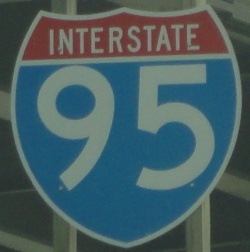 In Maryland, Interstate 695 crosses the following interstates. 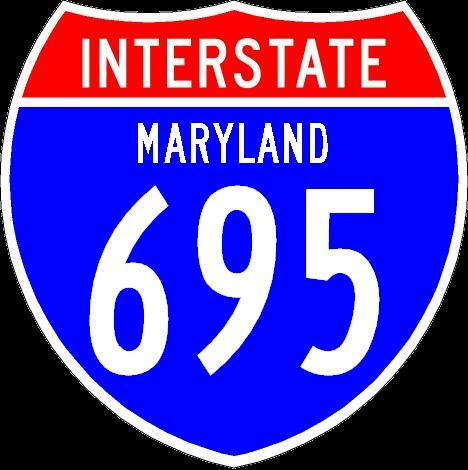 Info on the parent of I-695 in Maryland. A guide sign on NB MD St Rt 295.